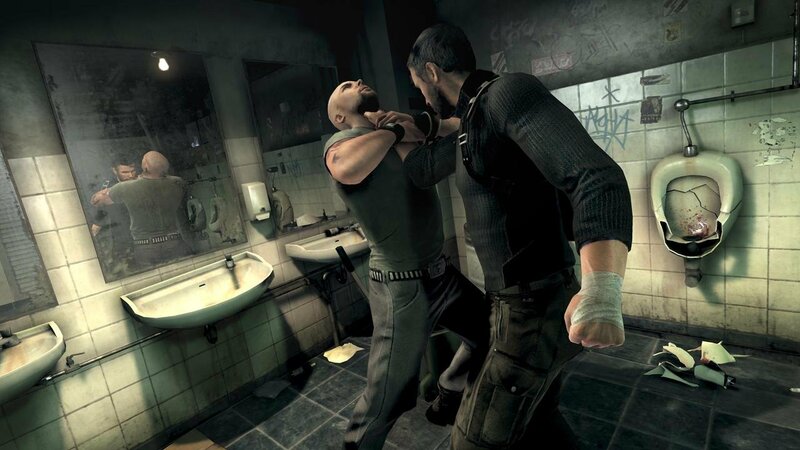 Michael Ironside is a world-renowned actor who has lend his voice to many memorable characters including Splinter Cell’s Sam Fisher. He is a Canadian Native who has worked in all kinds of roles from movies to television. A pacifist by nature Michael Ironside is nothing like the characters he portrays, yet with his method acting style he portrays the flawed characters with a sense of realism and strength. 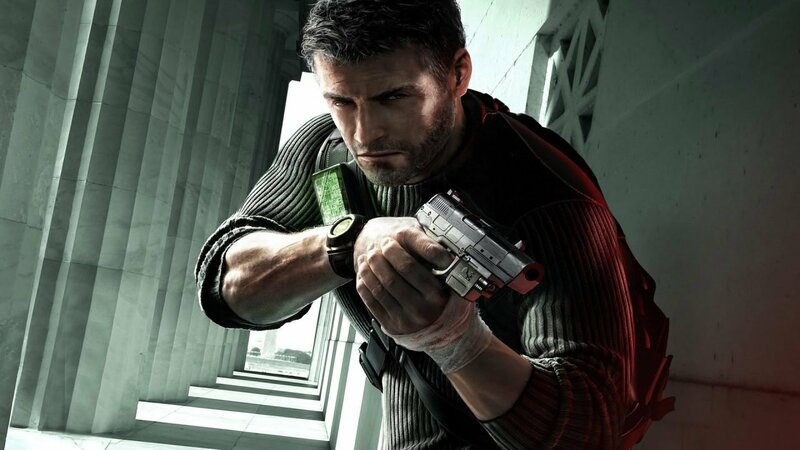 C&G Monthly caught up with him at Toronto Comic Con and we got to hear about how he got started with Splinter Cell along with what he thinks of the character. The script arrived and I didn’t want to do it. It was way to violent, very two-dimensional with the characters…. and I got frightened, I really got frightened that there was no way to make this character responsible. 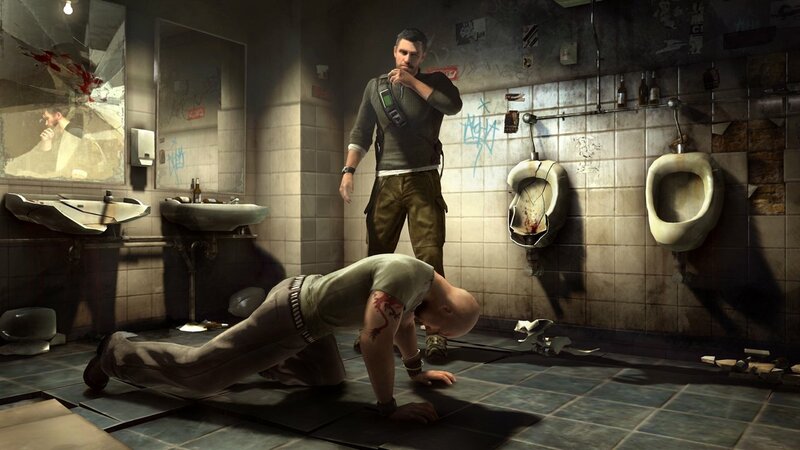 What we did, and this is a credit to UbiSoft, is we got together in Montreal, and we worked out the character and some of the stuff, some of the suggestions, based on my early reactions and that of the other actors and [we] discussed my character, making him a little more [of a] humanist. I didn’t really feel comfortable with all the government connections the character had. The character then started becoming disingenuous, separating himself form the government, so where we are now with this game which is he’s basically on his own. He’s basically responsible for his actions. 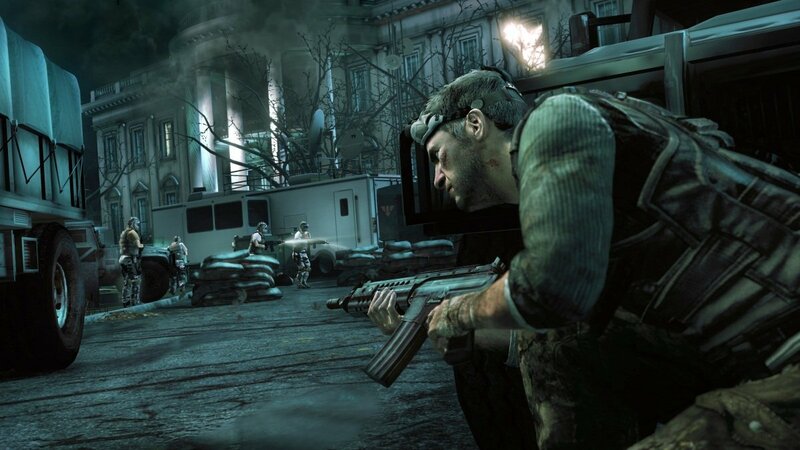 Whether you like it or not Sam Fisher was representing a very North American, very American kind of government situation and I did not feel comfortable with that. The first was a really great experience. I’m not someone who really likes working in sound booths…. I don’t mean this to be funny, but it’s a lot like masturbation…. [but] we got to bring in other actors who weren’t even part of the game. The other actors who did the voices had already left, so we hired other actors. They came in, we talked, we worked some stuff up, and it became fun … and more honest. “I’ve spent my entire life playing violent people…[and] I’m a pacifist. Figure that one out! Nobody is born wanting to kill somebody… we learn defense mechanisms out of fear, and we have our fears because we’re taught that stuff by society.